Dammit, Jimmie. Get well soon! The Blues is depending on you. 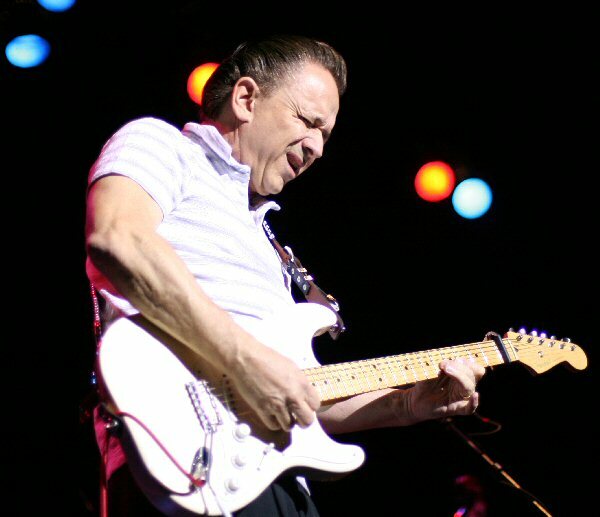 61 year old Jimmie Vaughan recovering from heart attack. This entry was posted in Music, Uncategorized and tagged blues, Jimmie Vaughan by mpomy. Bookmark the permalink.